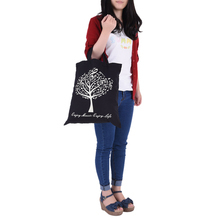 Cute little handbag with musical tree pattern. Made of cotton cloth, washable and durable. Fashion and simple design, attractive to girls. 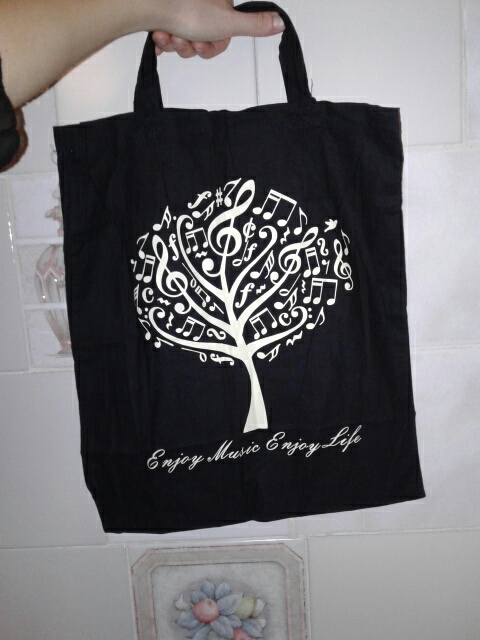 With a perfect size for carrying music books to lessons. Also can be used as a shopping bag. 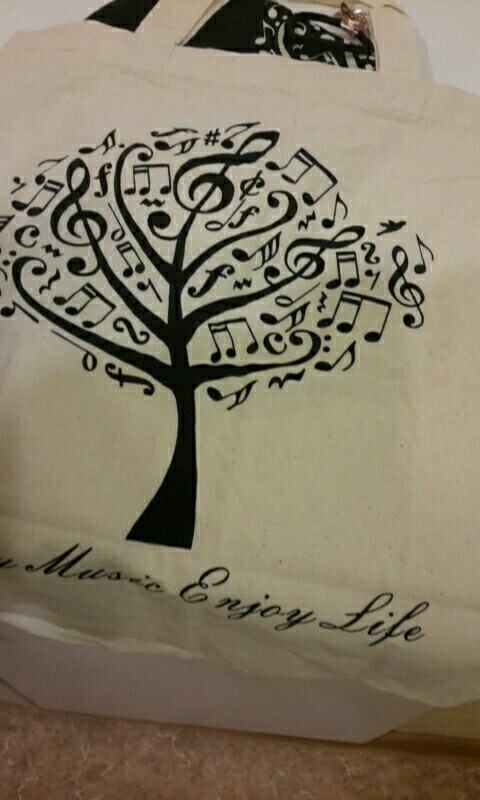 The bag is perfect, thank you! same as the pics. fast shipping (got it within 11 days) and good quality. a bit smaller than i expected though. but i still LOVE it!